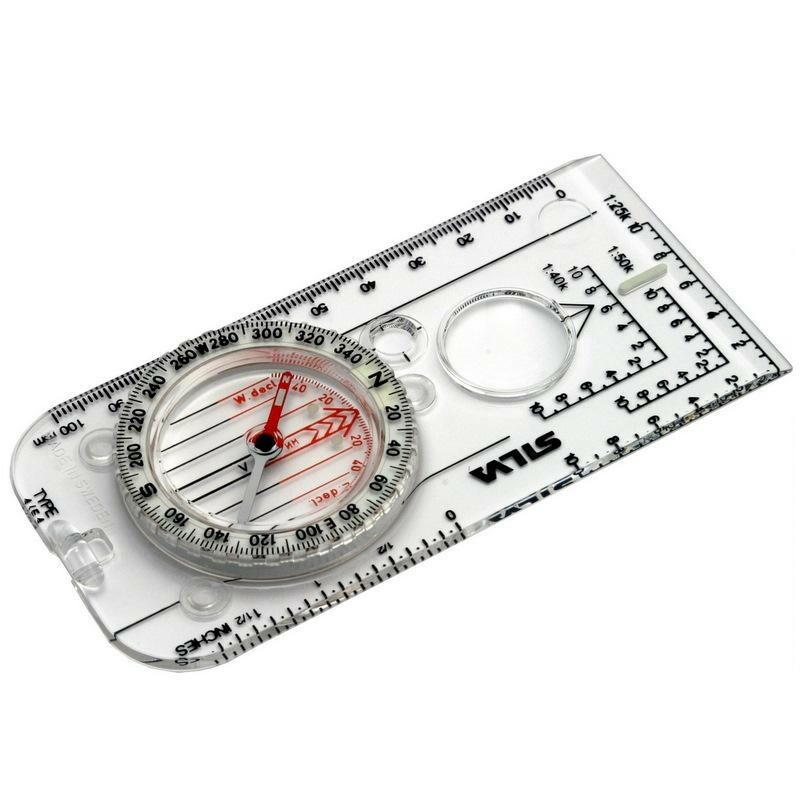 The classic Silva Expedition 4 is THE classic, large baseplate compass with almost everything. Magnifier, millimetre and inch scales, Romer scales in 1:50,000, 1:25,000 and now 1:40,000. Silicon feet give good grip, even on a plastic map.